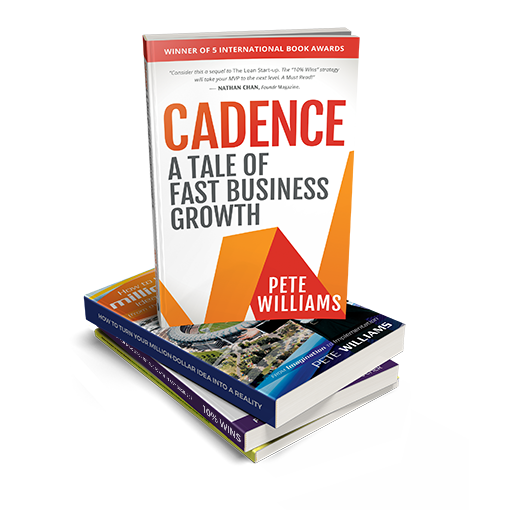 Hey, I’m Pete Williams, an award-winning marketer, entrepreneur and author from Melbourne, Australia. 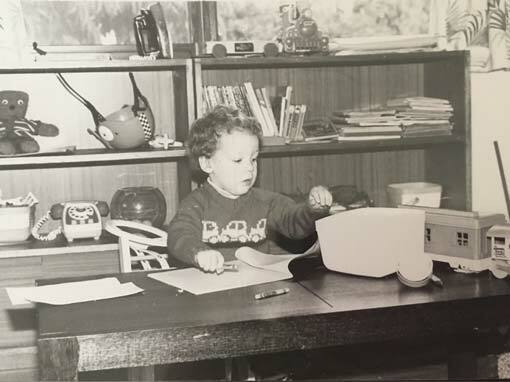 My mum loves to tell the story of one of my very first business ventures … at the tender age of 3. Apparently, like many toddlers, I drew arrows down the hallway of my family home. However, when mum asked me what they were for, I told her they pointed the way to my office, in case she needed to visit me and she got lost. I’ve done a few more “real” business projects since then. 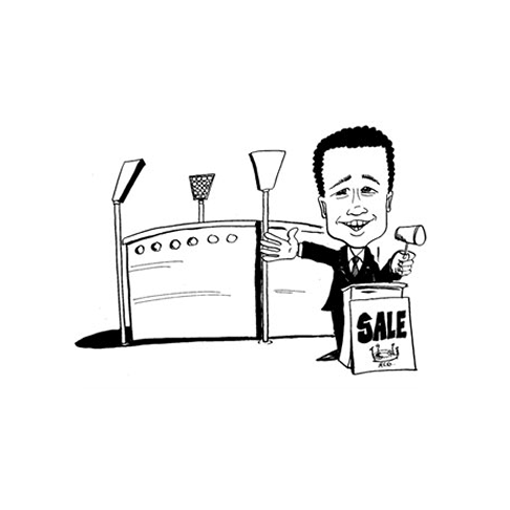 Following a crazy series of events in the year after I graduated University, at the age of 21, the local Aussie media referred to me as “Australia’s Richard Branson”, when I sold the Melbourne Cricket Ground (Australia’s Yankee Stadium) for under $500 at the tender age of 21. You can read about this amazing adventure here. These days my core focus is on my group of companies which include Infiniti Telecommunications, SpringCom Telecommunications, Simply Headsets and Preneur Group. Recently, everything has come full-circle and I’ve gone back to my alma mater, Deakin University, in a part-time position as Professor of Practice. In this role, I get to work with marketing and business students to give them real-world experience as part of their college education. You can find out more about these books by visiting the Books page of this site.